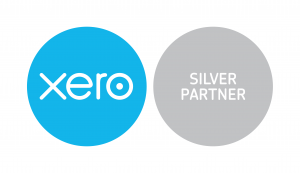 Xero is the UK’s leading cloud accounting software with more than 1 million subscribers worldwide. 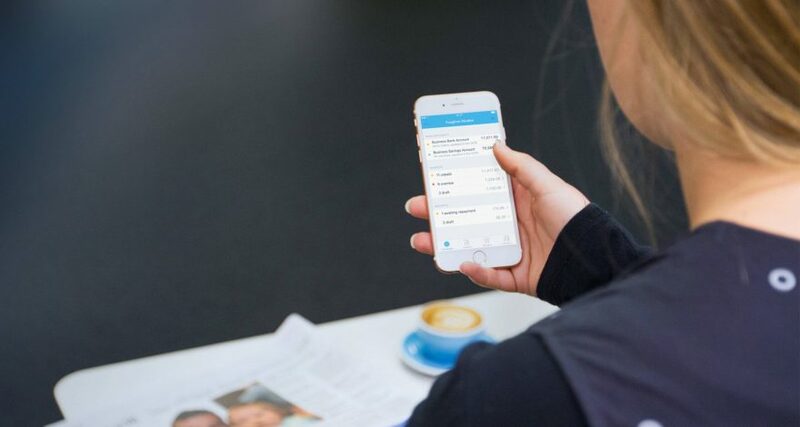 Xero is designed with small business owners in mind – it is easy to set up and use, and provides valuable real-time information to help you run your business better. 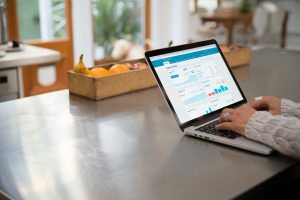 Accounting software with all the time-saving tools you need to grow your business, Xero is always secure and reliable with 24/7 support. Xero works on a monthly subscription charge with no contract tie-in. Integral are Certified Xero Advisers and Silver Partners so rest assured that your accounting records are in safe hands. We offer a fully flexible, scalable service to suit your business needs. We can handle your full accounting, bookkeeping and payroll function for you, or we can set you up on Xero and train and support you to do it yourself.